Commerzbank is a leading international commercial bank with branches and offices in almost 50 countries. Commerzbank finances approximately 30% of Germany’s foreign trade and is the leading finance provider for corporate clients in Germany. As part of its digitalisation strategy, Commerzbank has become involved with a number of initiatives looking to apply distributed ledger technology (DLT) to the trade finance space. One such initiative is Marco Polo, which aims to enable end-to-end, real-time, seamless connectivity between trade participants in order to eliminate inefficiencies across the supply chain, to provide payment commitments and financing for mitigating risks and optimising working capital flows. And Commerzbank’s involvement in the project led to a successful proof of concept test, which has since allowed the Marco Polo group to begin its pilot phase in 2018. What were your recent successes? “In January 2018, Commerzbank supported R3 and TradeIX with the Marco Polo initiative, successfully carrying out the project’s first proof of concept, which allowed the group to kick off the pilot transactions. In April, with the Batavia initiative, the Bank facilitated the export of cars from Germany to Spain for its client, Audi. For another client, Commerzbank has used the platform to ease the export of textiles from Austria to Spain. Stenn International Ltd. unlocks working capital for all companies in global supply chains. Given Stenn International’s innovative products, from trade to receivables finance, as well as their non-bank status, Stenn is able to finance in sectors and geographic regions currently under-served in global trade. Having extended its capital program for trade finance by $500m in 2018, we’re confident of Stenn’s ability to finance receivables in light of Basel III restrictions on trade finance, the regulatory landscape, and geopolitical challenges between emerging and developed economies. As we consistently brainstorm innovative ways to fund the $1.5 trillion gap of global trade, we realized we needed extensive expertise. So in 2018, we hired top notch talent to our company. I am incredibly proud of our team: they are my daily happiness. These people are full of experience and fresh ideas of how we can help the global supply chain. We’ve welcomed many experts in our field this past year. I’m also proud of the expansion of our geographic footprint. By the end of 2018, our portfolio of countries that we work with reached 70 countries. I’m proud that we can allow suppliers and buyers in even more countries to access our solutions. Moving forward, we aim to work with 120 countries, which is 60% of all countries and 90% of the global GDP. Bibby Financial Services helps ambitious SMEs to grow and thrive. Following a year of macroeconomic uncertainty, we saw Bibby continue to invest in people, processes, infrastructure and CSR. BFS continues to strive for excellent customer service, flexible finance and a personal approach. With relationships at the heart of Bibby, both internally and externally, it’s clear that the turnaround since 2017 has had a positive impact in the last year. “- To offer additional support to those trading overseas amid the backdrop of Brexit, we extended our Trade Finance proposition to include Invoice Discounting for commercial businesses with turnover of up to £5m. – In addition, we expanded the product to include prepayments which allows importers to pay overseas suppliers in advance of goods being manufactured and shipped. 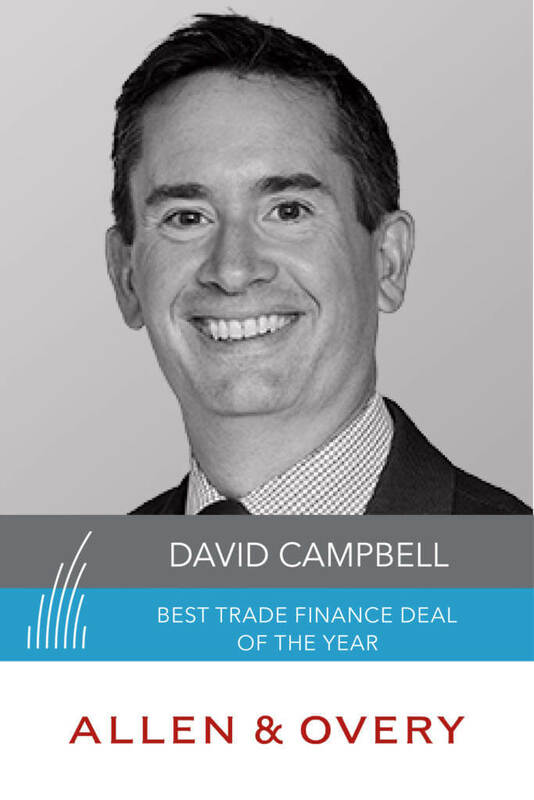 This move came after we saw a 22% uplift in demand for Trade Finance since the end of 2017. “Per-staff member revenue rose by over 100% in the year, more than doubling our operational efficiency. UKEF provides finance and insurance to help UK businesses sell overseas. 2018 was a remarkable year for UK Export Finance, amidst tough times on the geopolitical front. To assist its mission to ensure that no viable UK export fails for lack of finance or insurance from the private sector, it increased its direct lending capacity by £2bn, increased its local currency financing offer to over 60 currencies and doubled its appetite in over 100 markets. It also hosted the first Trade & Export Finance Forum, showing its leadership in the sector. Playing a pivotal role in the UK Government’s new Export Strategy, we see UKEF, the world’s first export credit agency, continuing to grow, innovate and support UK exports in 2019 and beyond. 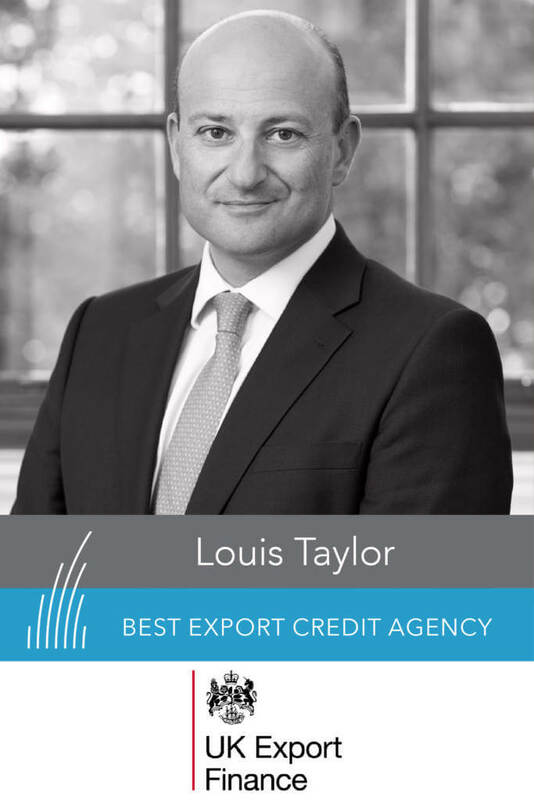 “I am absolutely delighted that UK Export Finance has been named export credit agency of the year by Trade Finance Global – a fantastic start to its centenary year. “2018 was another remarkable year for UK Export Finance, with plenty of landmark achievements – which is only fitting, really, as 2019 is the department’s 100th birthday. What better way to conclude our first century than with a year of highs? In September, UKEF supported the largest deal in its history, a £5bn financial package for contracts worth over £5.5bn for the sale of 24 Typhoon and 9 Hawk aircraft by UK defence companies BAE Systems and MBDA to Qatar. UKEF’s support was vital to ensuring the success of this multi-billion-pound and hugely complex deal, which will sustain thousands of jobs in one of the UK’s key industrial sectors and generate economic growth in the UK. We have significantly diversified our aviation business in 2018, supporting the sale of Rolls-Royce-powered Boeing aircraft, including to El Al Airlines in August – the first time we’ve worked with the airline. We also financed the sale of nine Airbus A220-300 (formerly Bombardier C Series) to Korean Airlines, supporting Northern Ireland’s economy, and continued to support a programme for US cargo carrier Atlas Air to service GENx engines at GE Caledonian’s site. As the UK’s export credit agency, the business we support is a reflection of the market-leading capabilities of British businesses. Some of the transactions I’m most proud of demonstrate the positive impact these companies are having on communities around the world – with UKEF support. In November we announced €450 million in support, including direct lending, for UK firms to build three new hospitals and upgrade two electrical substations in Angola. With the Shariah and Islamic finance sector continuing to show strong year on year growth, and trade finance being a main area of focus, we commend ADIB’s work in this space. 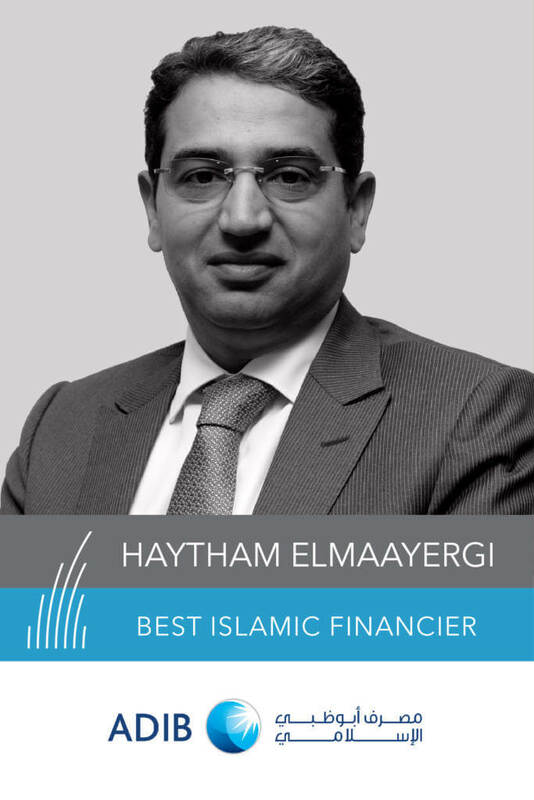 As leaders in project and infrastructure finance, as well as the considerable expansion into other markets outside of GCC, the bank has played a significant role in landmark transactions over the last year, providing Islamic finance solutions to a wide range of trading companies. As the appetite for Islamic finance grows within and outside of the GCC, we believe that ADIB will have an increasing prominence and capability of facilitating trade and structuring finance globally in 2019. Demica provide technology and advisory services supporting large scale working capital financing solutions. 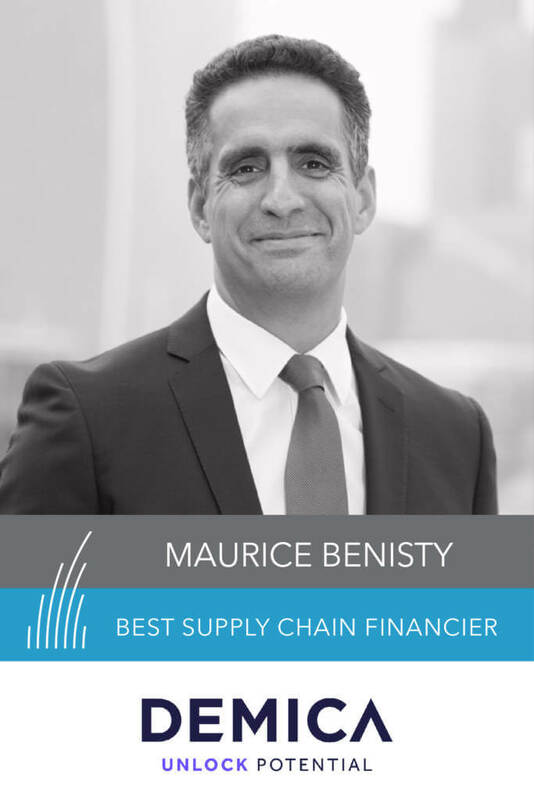 Following on from Demica’s significant growth in 2018, and continuous recognition for innovative and agile solutions within the receivables and payables space, Demica is a market leading platform for corporates and financial institutions, a deserving winner of TFG’s ‘Best Supply Chain Financier’. Last year, we saw FCI select Demica as its “preferred platform provider” so we are confident that Demica will continue its geographic outreach and investment into receivables and payables technology. 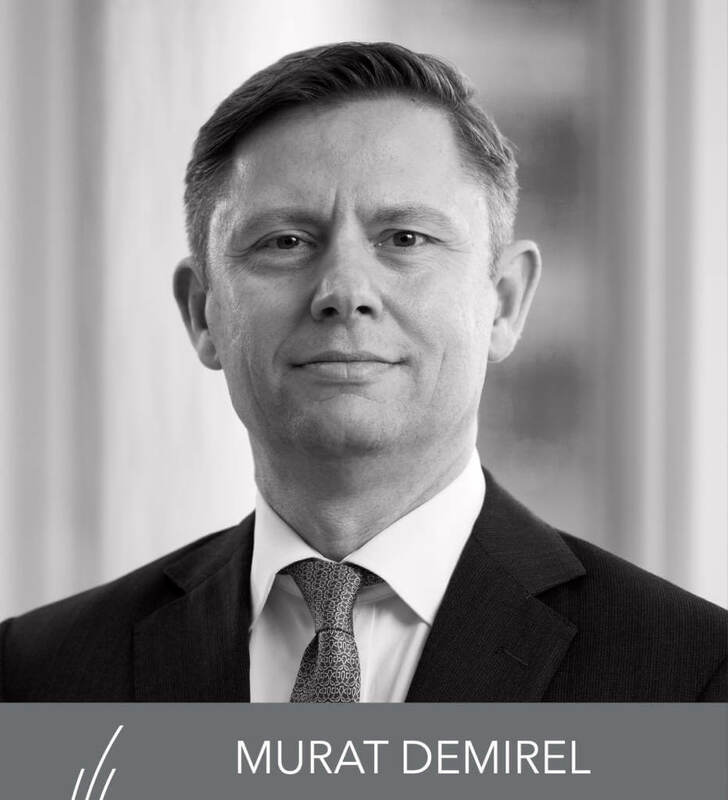 Demica continues to grow from strength to strength, having demonstrated a successful pilot with FCIreverse in 2018, to allow FCI’s network of 400 banks and factoring firms access to the platform. “1. In the past year, Demica grew significantly and our AUA grew 30% sitting now at $11.6bn. Citi is a global bank with a mission to responsibly provide financial services that enable growth and economic progress. Citi are true innovators in global trade finance and working capital solutions. Dominating the market in supply chain finance solutions, TFG commend Citi’s approach to helping businesses be more efficient with working capital. Just last year, the IFC and Citi extended their trade finance partnership with a US$1.2bn risk-sharing facility to help support trade finance in emerging markets, part of the IFC’s global trade liquidity programme (GTLP). Citi has been involved with a number of innovative technology solutions, including, Project Wilson, a tech focussed multi-bank, multi-corporate network in trade finance, as well as Komgo SA, a blockchain based platform to digitalise the trade and commodities finance sector. “Citi served as co-debt financial advisor, co-placement agent and sole ECA arranger to Ørsted and Global Infrastructure Partners on a ca. £3.6bn debt financing package for Hornsea Project One, a greenfield UK offshore wind farm project located in the southern part of the North Sea. Hornsea Project One will be the world’s largest offshore wind farm when commissioned, with a total capacity of 1,218MW and will supply clean energy to more than 1 million UK homes. Citi is one of the founding shareholders of komgo, a blockchain-based platform that will digitise and streamline trade and commodity finance. The platform is live with its first LC processing functionalities since December 2018 and enables a secure and simplified exchange of data and transaction records. AfDB has continued to provide innovative financing solutions around export finance, trade, project, infrastructure facilities and bonds. At TFG, we were excited to hear that AfDB’s Board approved the institution’s 2019 borrowing program to the tune of US$7.24 billion from capital markets. As a leading project and development finance facilitator, AfDB’s continued social investments as well as the regular issuance of Green and Social Bonds, has increased AfDB’s impact when promoting sustainable and inclusive growth. Given that their most recent African Economic Outlook forecasts 4% growth in 2019, we’re confident that AfDB’s conribution in terms of supporting and developing financial governance frameworks and liquidity provision for businesses will help drive this growth across the 54 countries. “1. USD 4.1 Billion approvals since the inception of the Trade Finance programme in 2013 to date. 2. 44 Trade Finance projects covered since the inception of the Trade Finance programme in 2013 to date. 3. USD 7 Billion of transactions supported since the inception of the Trade Finance programme in 2013 to date. USD200M Soft Commodity Facility to Export Trading Group (Regional) to finance part of the company’s agricultural Investment Program (IP) in Africa, which will promote employment for youths and women, and adopt an integrated value-chain approach that emphasizes access to regional and global markets. 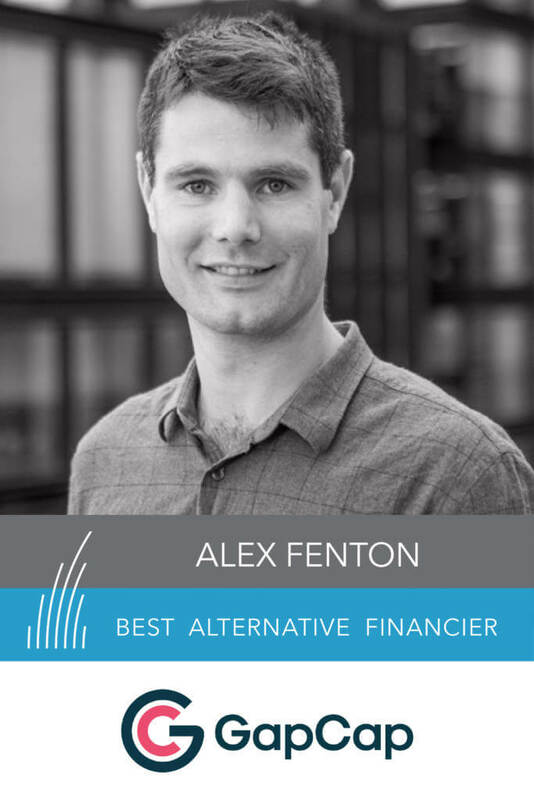 I would like to offer my sincerest gratitude to Trade Finance Global for this honor. J.P. Morgan is a leading global financial services firm. JPMorgan Chase & Co was the top ranked lender in the North American trade finance market by deal number and total volumes in H1 2018, and jumped up considerably in Euromoney’s 2019 Global Annual Trade Finance Survey. A historic provider of trade payments, liquidity, and risk management, JP Morgan has been at the forefront of innovation and trade digitisation, as well as helping support trade in difficult to reach markets, (such as through participation with ADB’s Trade Finance Programme). 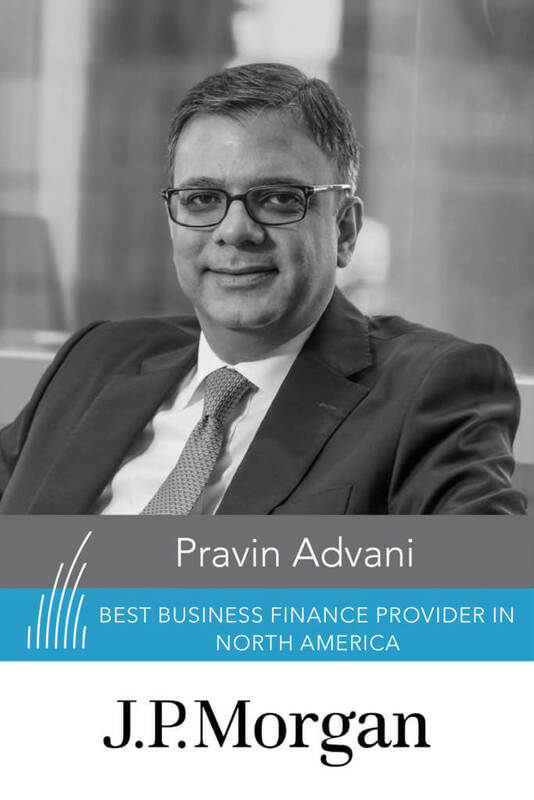 We’re delighted to award JP Morgan as Best Business Finance Provider in North America, and are confident that small- and medium-sized businesses (SMEs) will be some of the biggest beneficiaries of JP Morgan’s pre-and post-shipment financing programmes in 2019. “J.P. Morgan continues to be at the forefront of innovation and trade digitalization; we launched our new Global Trade Processing platform which includes core robotics and digital data capture capabilities enabling JPM to fully support client’s trade digitization initiatives. We are committed to support trade in difficult to reach markets. We were selected as “Lead Partner Confirming Bank” by Asian Development Bank (ADB) for the 4th year in a row. We participate in 3 ADB programs and have supported $700 million in Trade flows. “JPMorgan Chase & Co was the top ranked lender in the North American trade finance market by deal number and total volumes in H1 2018, and jumped up considerably in Euromoney’s 2019 Global Annual Trade Finance Survey. Bank of America Merrill Lynch is one of the leading global banks in the world. 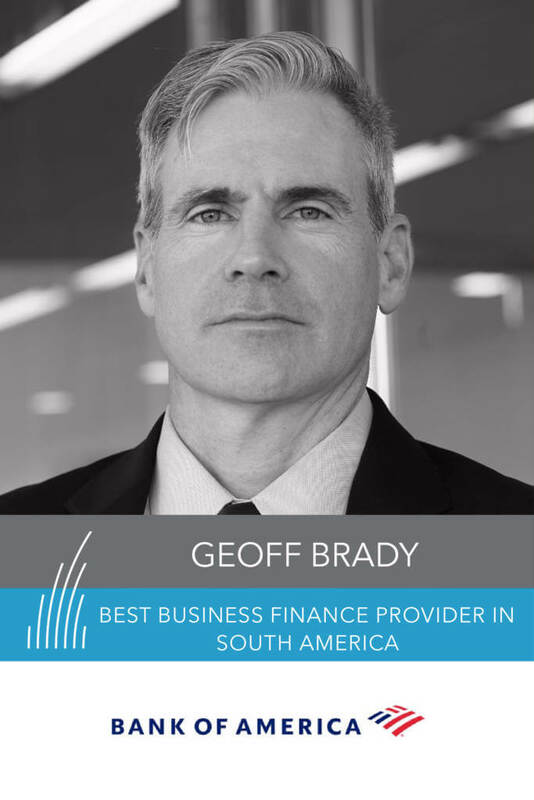 More broadly in regards to this award, Bank of America Merrill Lynch provides treasury management and trade services to corporations and financial institutions across 15 markets in Latin America. As one of the largest global transaction banks and trade financiers in the world, we’re delighted to award Bank of America ‘Best Business Finance Provider in South America’. Bank of America continues to invest in technology, with one of the largest investment budgets of any large bank, which is key for enhancing global trade finance solutions and enabling global trade. BofA Merrill recently launched a full-spectrum accounts payable solution that brings together Supply Chain Finance, Card, and Payments to provide clients a holistic view of their transaction flows. By centralizing spend under a single program umbrella, clients can quickly gain insights they may have otherwise missed, opening up opportunities for them to free up significantly more cash flow, gain greater control over financing and processing costs, and establish stronger relationships across the supply chain. Ebury provides cross border transactions, lending and payments. Ebury is one of the most innovative fintechs in both FX and cross-border trade. As the first ever Fintech to go live with SWIFT’s global payments innovation (gpi), as well as gaining an impressive number of partnerships under its belt last year (Oracle NetSuite, EBA, Faster Payments and SEPA). Ebury also ranked amongst the Tech Track 100 for the third year running. 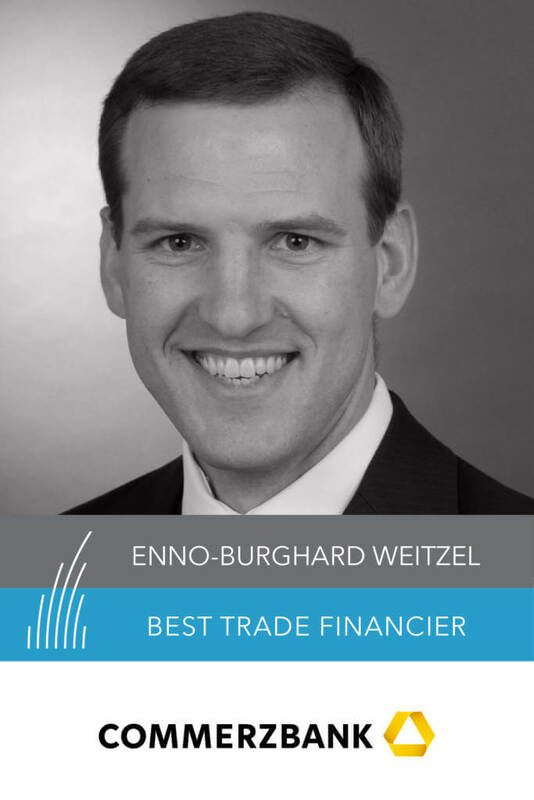 At Trade Finance Global, we’ve been impressed with Ebury’s growth and authority as a leading FX firm, and they were ranked among the top forecasters again in Bloomberg’s FX forecast accuracy rankings for the third quarter of 2018. We are delighted to award Ebury as Best Foreign Exchange Provider for 2019. “We are the first Fintech ever to use SWIFT gpi, which gives our clients access to payments credited within 30 minutes (many within seconds), total transparency of fees for transactions and end-to-end payment tracking. In partnership with Form3, we are the first non-bank to go live as a direct participant of the Faster Payment scheme, which required approval from the Bank of England. We are able to collect GBP domestically 24/7 almost instantaneously and provide our clients with their own named account. Euler Hermes insures buyers from companies so they can trade with confidence. 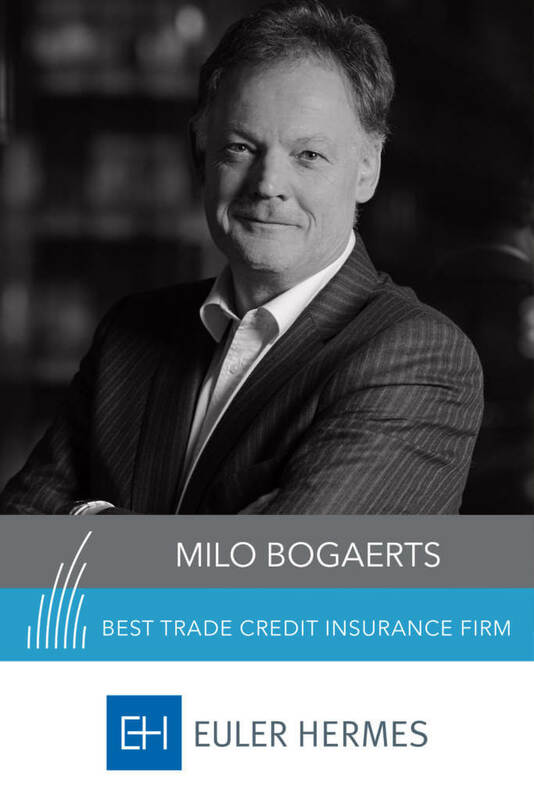 Euler Hermes are leaders in trade credit insurance. 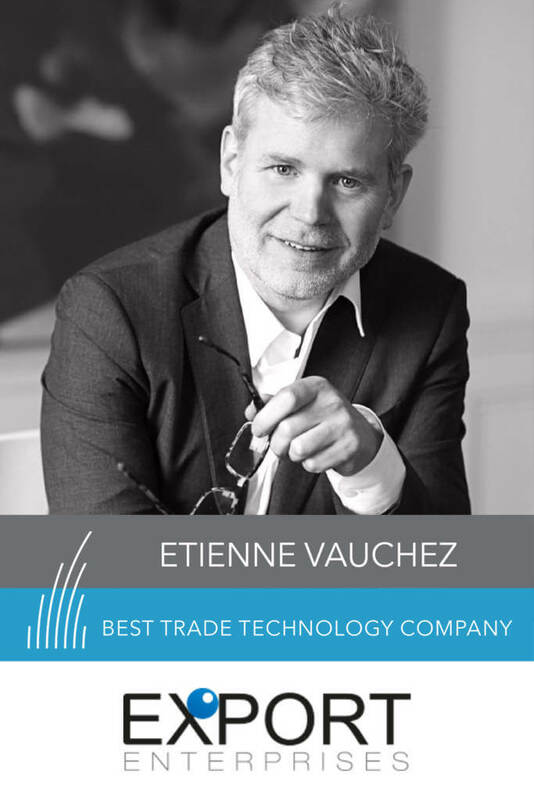 With around 6000 risk experts present in 60+ countries they insure around USD900bn of global trade, we commend Euler Hermes’s position as an industry leader in the space. 2018 has certainly seen an increasing shift towards the use of credit insurance in trade finance, and we’ve enjoyed hearing about Euler Hermes (and Euler Hermes Digital Agency) looking into the Insuretech opportunities within the trade arena. – A partnership with C2FO, a dynamic discounting marketplace, was also established following its $30m investment by Allianz. C2FO allows suppliers to benefit from discounts on their trade credit insurance in exchange for early payment on-demand, helping optimise cash flows. Specialise in the recruitment of Trade Finance Professionals. Trade is a force for good, but requires considerable talent and skills. At Trade Finance Global, we know we need to address the increasing trade skills gap. Johnson Associates continues to help place candidates within a wide array of trade finance roles at leading institutions. 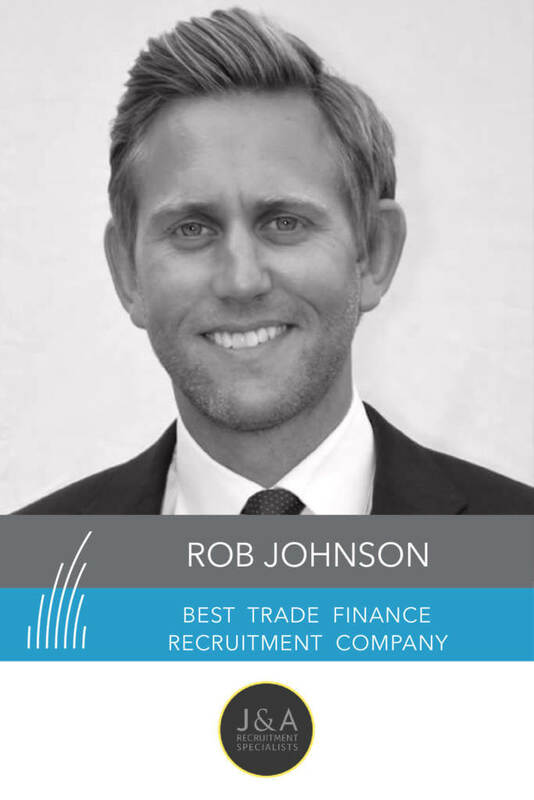 We are delighted to award Best Trade Finance Recruitment Company to Johnson Associates, commending CEO Rob Johnson for his continued dedication, and contribution to the sector. Allen & Overy is an international law firm providing services for global business. The ‘Best Trade Finance Deal of the Year’ goes to Allen & Overy’s ‘Noble Group restructuring deal’, where A&O advised ING on a $3.5bn USD debt restructuring and $700m of new trade and hedging facilities. The transaction was spread across multiple jurisdictions with considerable complexity. Allen & Overy advised ING Bank N.V. (ING) in relation to its involvement in the financial restructuring of the global commodities trader, Noble Group Ltd (Noble). Noble manages a portfolio of global supply chains across a range of industrial and energy products and markets, processes, finances and transports key commodities. Due to the very wide range of creditors involved and the global scale of Noble’s business, the restructuring has been described as one of the most complex restructurings ever completed in Asia. Read more about this deal here. A&O have certainly cemented themselves as a top adviser on new-to-market, complex transactions in the trade space. They have worked across challenging jurisdictions, to complete a wide range of commodity finance transactions, many of which are first of their kind. 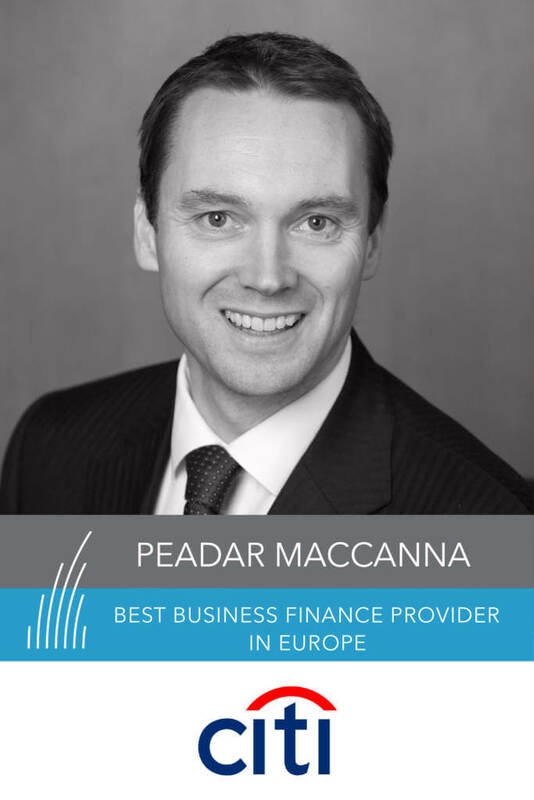 “We are very proud to be involved in this transaction and would like to congratulate ING, Deutsche Bank and the other advisers for this award. We also congratulate Noble for completing this complex and difficult restructuring, and wish the company all the best as it moves forward. Sullivan & Worcester’s market-leading Trade & Export Finance Group advises clients on trade finance transactions in a wide range of jurisdictions, with a particular emphasis on emerging markets. Sullivan & Worcester remains active at the forefront of trade finance from a legal perspective, in an ever changing marketplace. We commend S&W’s hands on approach to regulatory, geopolitical and macroeconomic events, and 2018 was certainly a turbulent ride for trade, treasury and risk markets. 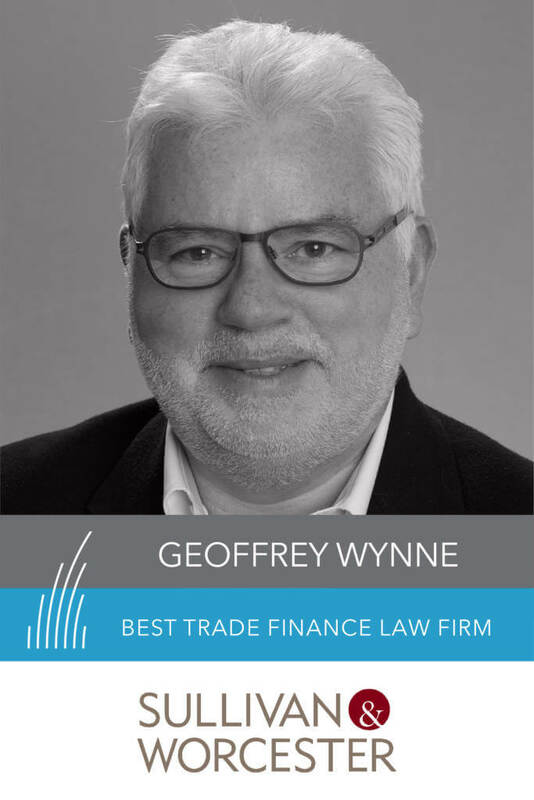 In particular, we applaud Geoffrey Wynne’s approach to cutting through complexity on topics such as Basel iii (and iv), unfunded credit risk mitigation (CRM) through the PRA paper and EBA responses. 1. In 2018, the team maintained an exceptional workload in terms of geography, the range of commodities and the number and quality of transactions in relation to Trade, Commodity and Export Finance. 2. 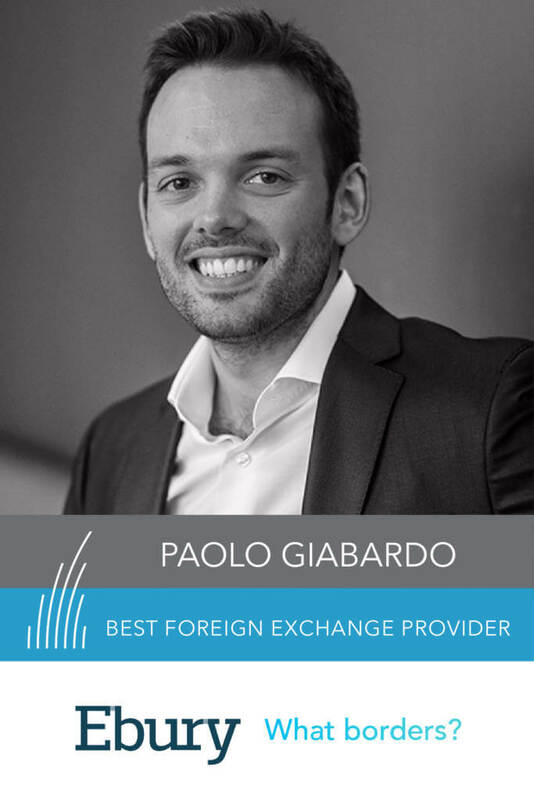 In 2018, work included advising national and international banks, finance houses and investment funds on the structuring and documentation of various trade finance and letter of credit facilities, pre-export, pre-shipment and warehouse financings and various receivable purchase programmes across the emerging markets. 3. The team advised BAFT on its updated English law Master Participation Agreement (MPA) and associated usage guidelines. The MPA, drafted more than 10 years ago and updated for the first time this year, serves as the industry standard for secondary market transactions to facilitate the buying and selling of trade finance-related assets globally. Geoffrey Wynne, Partner, Head of the Trade & Export Finance Group and Sullivan & Worcester’s London office. In 2018 the ICC Banking Commission saw geopolitical shifts and macroeconomic instability within the international community. 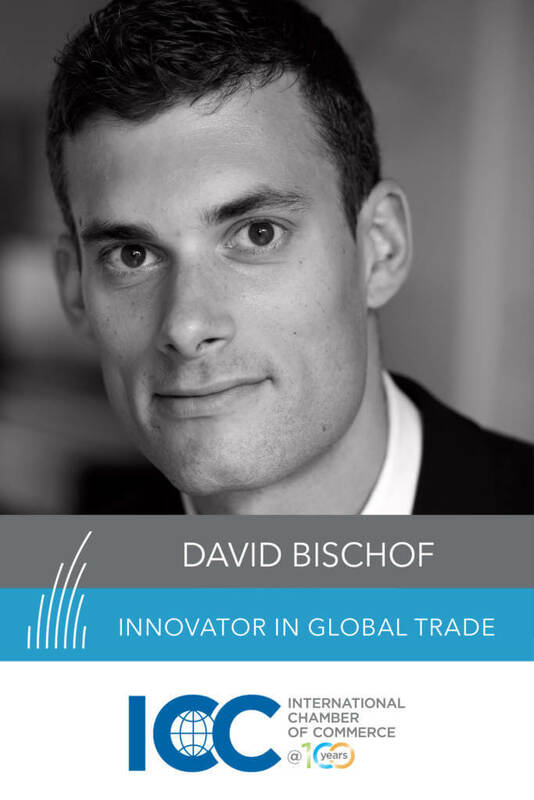 For the ICC Banking Commission, it was a year of bringing countries together at times of uncertainty, innovating within global trade, and championing international cooperation, which is why TFG are proud to name the ICC Banking Commission ‘Innovator in Global Trade’. The ICC Banking Commission will continue working on digitization of global trade finance and is looking ahead to another exciting year in global trade finance. Maersk is an integrated container logistics company with a vision of connecting and simplifying our customers’ supply chain. Maersk Line, the world’s largest container shipper, has fully pioneered its trade finance offering to both customers and customers’ suppliers since its inception in 2017, seeking to fill a lending gap left by indebted banks pulling out of the crisis-hit shipping industry. Following on from this success, Maersk recently expanded its trade finance offering to include customs brokerage, to facilitate communication between government authorities and the importers and exporters. On the blockchain and DLT front, we saw the impressive joint development of Tradelens, by Maersk and IBM, which had some 90+ signed-up participants last year. We commend Maersk’s approach to innovative finance solutions to its customers, extending credit facilities to numerous providers and cross-selling beyond its core offering. 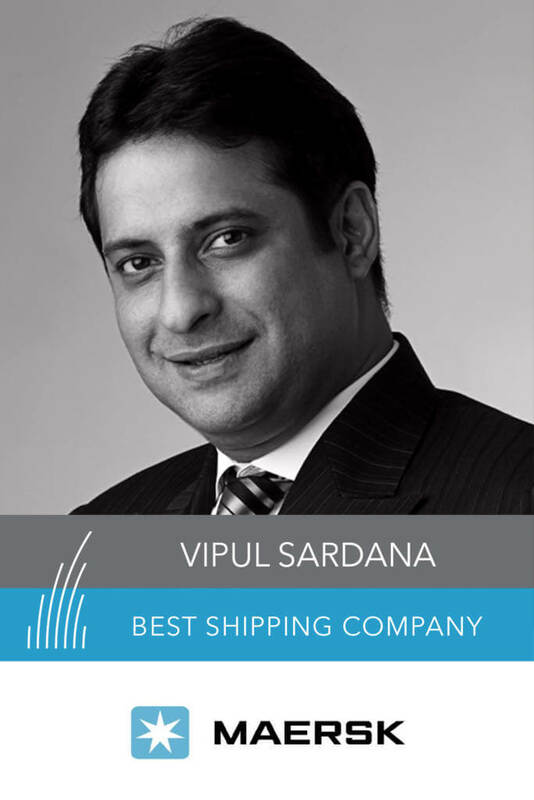 “Throughout 2018 Maersk reached several successful milestones such as successfully completing the separation of its energy businesses, integrating Hamburg Süd as well as being the first container shipping company to launch instant booking confirmation. These steps are further contributing to Maersk’s vision of becoming a global integrator of container logistics offering seamless, flexible and scalable services to customers across their global supply chain. Kyriba empowers financial leaders to reduce risk and optimize liquidity. As a world leading provider of cloud treasury and financial management solutions, Kyriba demonstrated a 70% year on year increase in sales in the first quarter of 2018, and that was just the start. With expansion into new markets, a whole host of enterprise level corporates newly onboarded and $100mn of revenue predicted for 2018, TFG has certainly been watching Kyriba’s explosion as a fast growing, award winning company. In today’s complex business environment, financial executives, CFOs and treasurers need real time, accurate information at their fingertips in order to make quick decisions and succeed. The continued investment in people, partners and product are certainly helping Kyriba achieve this and capitalise on such opportunities. 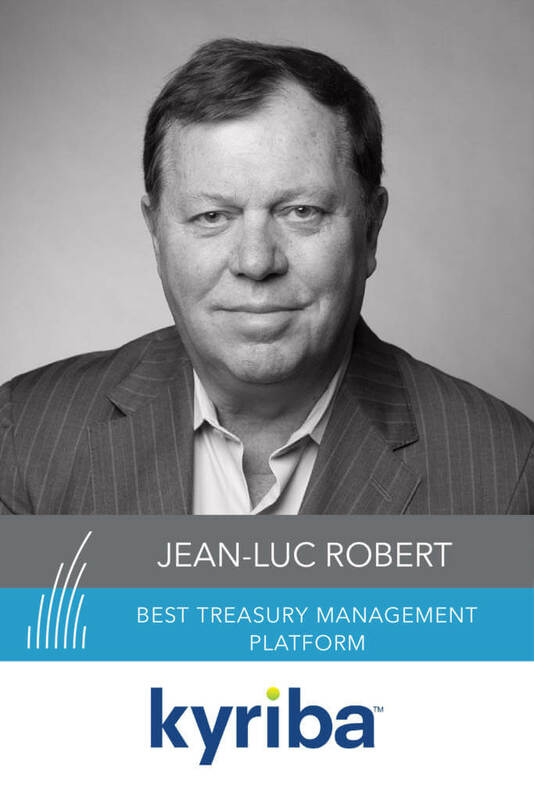 “We achieved a category leader position from IDC in treasury and risk management, we were recognized by CB Insights as a FinTech 250-among the world’s most influential FinTech solutions, and The SaaS Report recognized Jean-Luc Robert, Chairman and CEO, Kyriba, among the Top 50 CEOs in SaaS. He placed #6! We invested heavily in our European offices, expanded our leadership teams, and added more new new clients than in the past year. In fact, 2018 was a record year for growth in Europe. HPD provide the LendScape working capital finance IT platform. HPD continues to expand and grow internationally, in times of volatility and uncertainty. 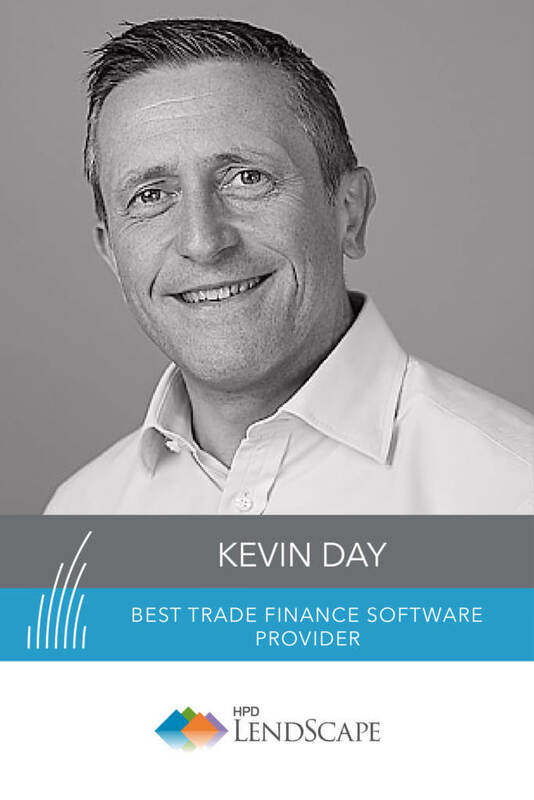 HPD’s expansion has helped facilitate trade and working capital finance through its software products for SMEs around the world, helping finance providers deal with the nuances of invoice finance for their customers. With over 50 thousand business being funded via the HPD LendScape platform and having won the 2018 Queen’s Award for Enterprise, we look forward to hearing more good news from HPD LendScape in 2019. “Winner of the International Trade category in the 2018 Queen’s Award for Enterprise. 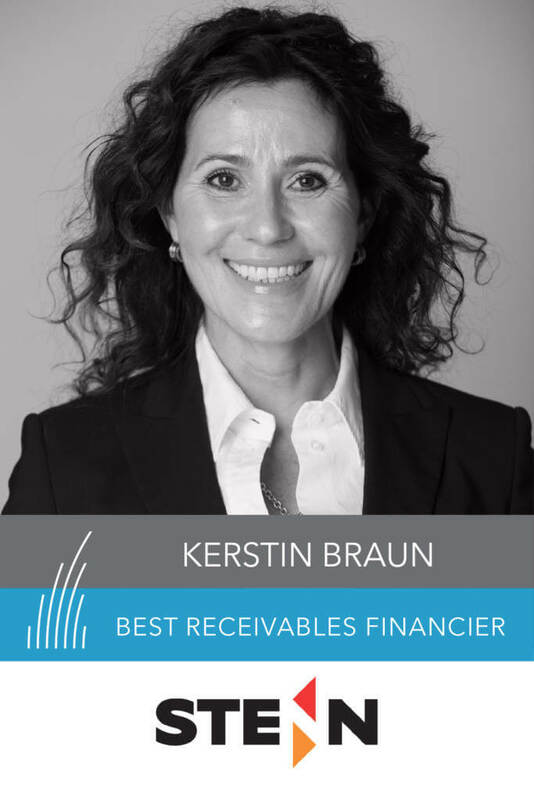 Winner of the Technology Solution Provider of the Year – Vendor award at the 2018 BCR’s RFIx – Receivables Finance International Awards. At TFG, we believe that accurate and reliable market data is a force for good. The software and content that is provided by Export Enterprises has helped facilitate millions of important decisions for both trade financiers and businesses looking to trade cross-border. The 190 country profiles featured on Export Enterprises have rich content and market information on import-export flows, best countries for exporting /importing, 25,000 Market reports and related alerts, international tenders and related alerts and 12,000 trade shows. As a B2B technology data provider in the international trade space, we commend Export Enterprises for their continued work in this space. World-class training, qualifications, and abundant trade resources for UK exporters. 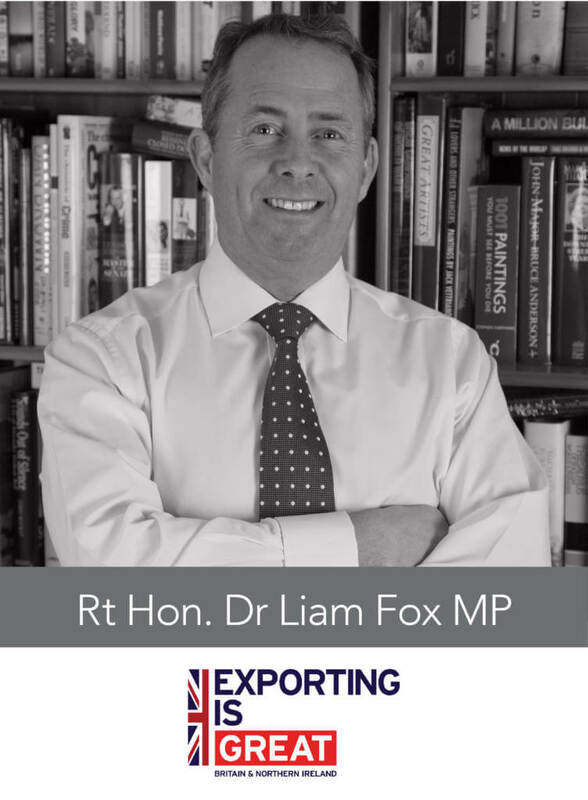 The Institute of Export & International Trade continues to lead the way for international trade finance and enhancing export performance, whilst setting and maintaining professional standards. As a champion of cross-border trade, IOEIT had a fantastic 2018 with highly attended summits and forums, the introduction of many new courses and strategic partnerships with other leading organisations in trade. IOEIT were officially recognised as ‘Small Business Champions’ by the World Trade Organisation (WTO) and the International Chamber of Commerce (ICC) in 2018, which we highly commend. Following a year of geopolitical and macroeconomic challenges, the IOEIT continues to be at the forefront of export promotion and education and we believe that 2019 will be another strong year for the institute. 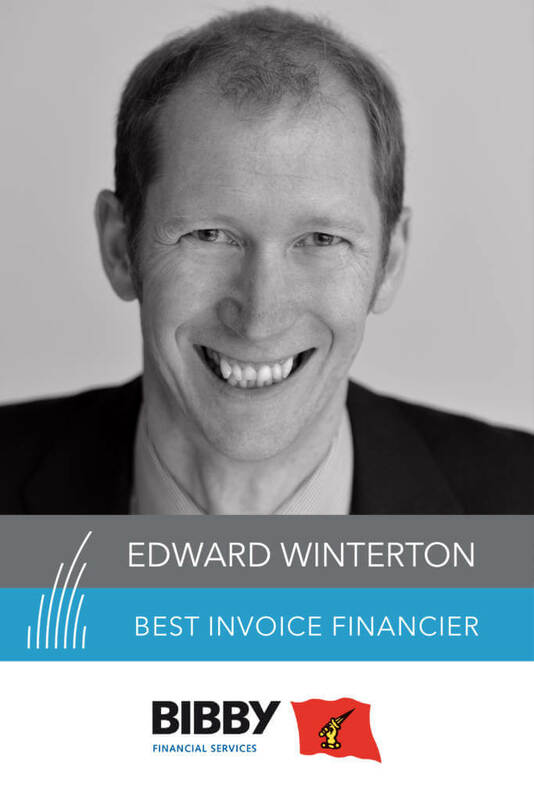 – Our partnership with UKEF on the ‘Award in Trade Finance’ qualification, which all UKEF, FCO and DIT staff now take to ensure a thorough product knowledge, has been greatly received. It creates an understanding of how UKEF’s financial products fit within a commercial setting in all sizes of business. Once this is completed, staff can move on to a Level 5 Diploma in International Trade which ensures they understand the fuller context of international trade when advising companies on key international business tasks like international physical distribution, international marketing strategy, and of course the financing of international trade. We provide all this training in such a way that ties in effectively with UKEF’s core offerings and services. – We were named a ‘Small Business Champion’ by the World Trade Organisation and the International Chamber of Commerce after running the first ‘Open to Export International Business Awards’ in Geneva. This competition saw SMEs from 74 countries using our online planning tool on Open to Export, enabling businesses from all over the world to enter international trade for the first time. – We ran a successful project in Saudi Arabia, training the Saudi Export Development Authority in best practice in international trade. They selected us after their research into the world’s leading trade training institutions resulted in ourselves being their highest rated body, alongside FITT in Canada who we ourselves set up! 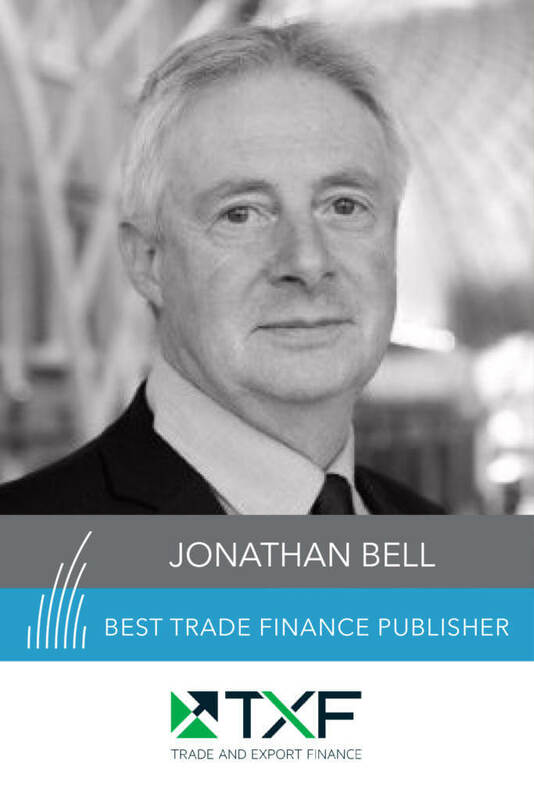 “We are delighted to be recognised with this Trade Finance Education Provider Award from Trade Finance Global. 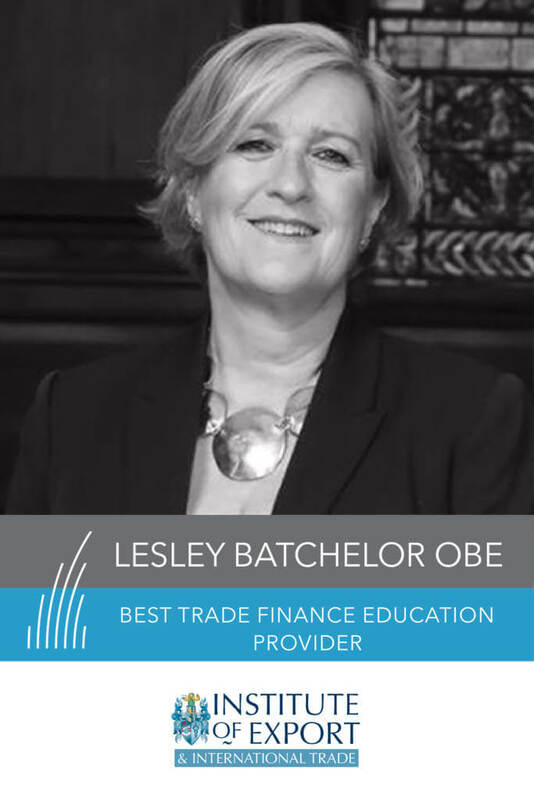 It is a great recognition of the impact of our partnership with UK Export Finance on the Award in Trade Finance qualification – a qualification that is now being taken by all trade finance advisers in UKEF, DIT and the FCO. TXF provide the export, trade and commodity finance communities with high-quality news, data, events and awards. TXF continues to provide in-depth news, top quality publications and excellent thought leadership for the trade and commodity finance community. Through it’s events, awards and publication, TXF have driven debate, provoked thought, and brought together the entire trade and commodity finance community in 2018, with more conferences, articles and events than the previous year. – Launching our FIT (Financing International Trade) Zone, which is designed to actively involve more short-term trade finance practitioners in news, events and forums. – Revamping our whole news offering and website. We now provide two daily newsletters – one on trade and commodity finance, one on export and project finance and a weekly on trade finance as well as the weekly blog. – Hosting the largest conference in the world focused on export finance and hosting the largest conference in the world focused on commodity finance. 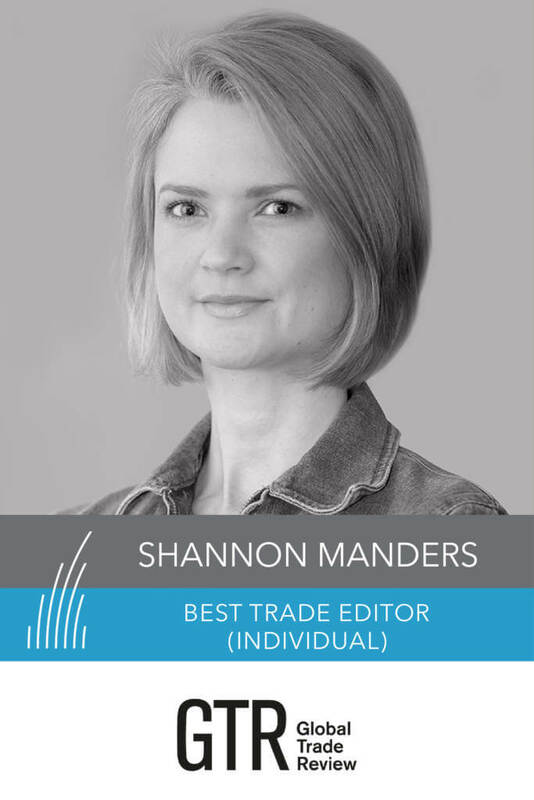 Shannon Manders, Editorial Director at GTR, is a remarkable journalist, editor and networker with vast industry knowledge. In 2018, Shannon and her editorial team continued to cut through the complexity of international trade and highlight the key industry trends and changes. As an inspirational woman in the international trade community, her work in driving the GTR Women in Trade Finance initiative, and her role as an advisor for the British Exporters Association (BExA), we look forward to Shannon going from strength to strength in 2019. We continued to see growth in online news readers, despite taking the decision to implement a paywall midway through the year. With much pride, we helped grow the GTR Women in Trade events – taking the initiative to the Middle East and Asia for the first time. 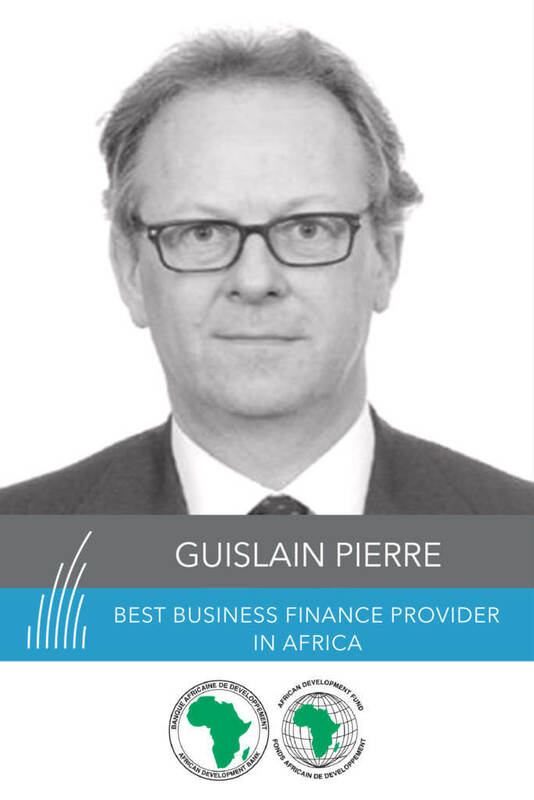 Trade Finance Global (TFG) takes the judging of the International Trade Finance Awards to be a serious matter. In the interests of transparency around the selection process, the methodology is detailed below. TFG have a team of both in house analysts and external consultants who would’ve conducted a mixture of quantitative and qualitative reviews on a number of trade finance banks and liquidity providers, as well as SAAS companies, fintechs / non-bank liquidity providers, law and insurance firms. 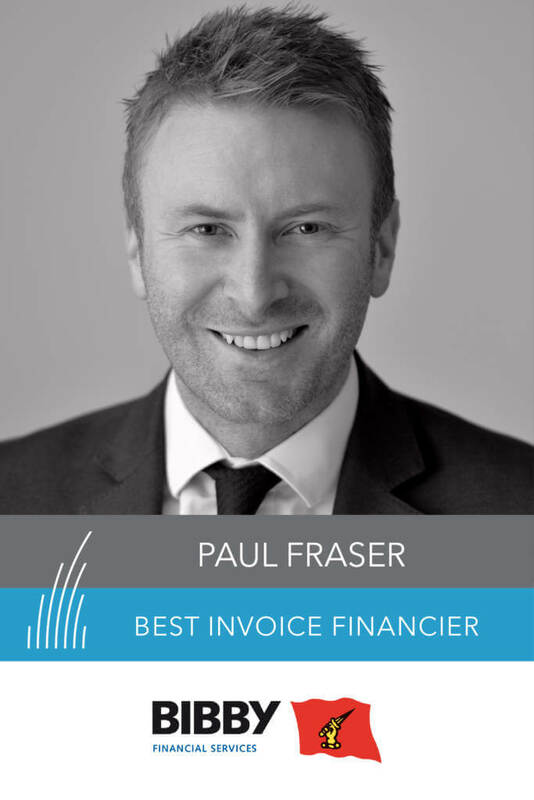 See the full terms and conditions here, or download the Trade Finance Excellence Awards Brochure. Find out about the 2019 Awards here.